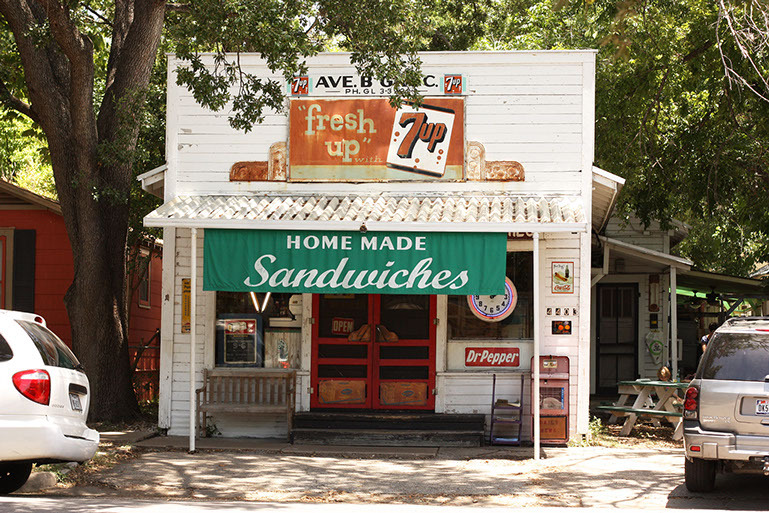 Avenue B Grocery & Market is Austin’s oldest continuously-operated grocery store. 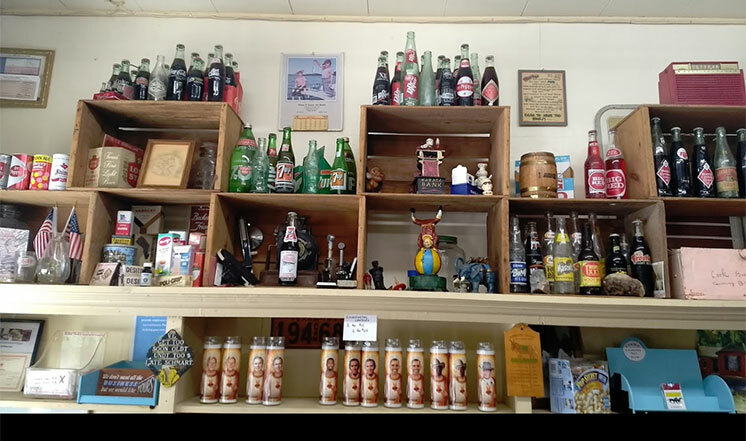 Built in 1909 and maintained through the current (10th) owner, we offer a unique atmosphere in addition to our deli. We also carry a full line of groceries at prices you can appreciate. Call-in orders are welcome (except at the noon hour) but customers in the store are our top priority. We have outdoor picnic seating available for your “good-old-times” dining pleasure. Scroll to the bottom of this page and/or the Menu page and employ the audio gizmo if you want to enjoy some sweet background tunes from the past while you peruse this site and learn more about Avenue B Grocery & Market.